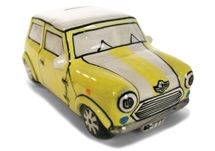 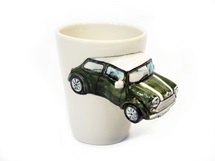 Get creative with our groovy Mini Cooper, an unpainted and unglazed Coffee Mug. 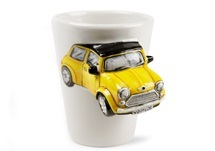 Decorate with your own ideas and create your own design on our unpainted and unglazed ceramic bisque Mini Cooper Coffee Mug. 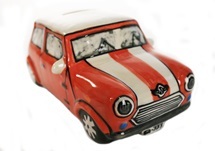 A very creative design with a unique three-dimensional Mini Cooper handle. 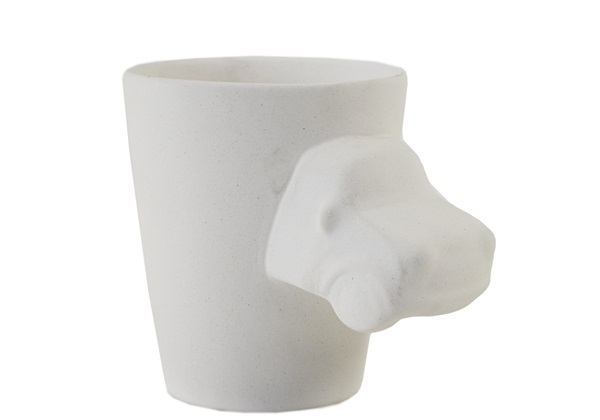 It has a great smooth surface area which is ready to paint on with any acrylic or ceramic paints. 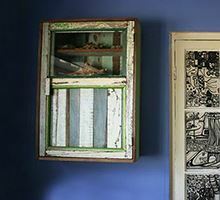 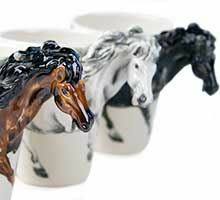 Perfect art and craft for all ages or for spending quality time with the kids. 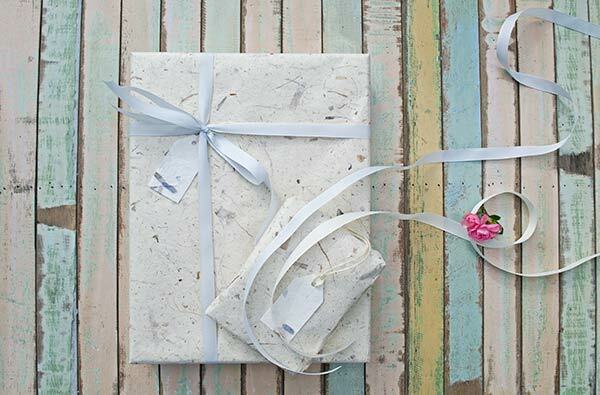 Or perhaps a therapeutic gift idea for a creative friend. 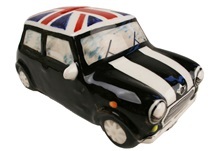 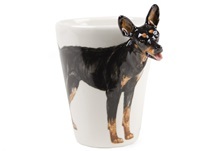 Paint your own ideas on an original, unpainted and unglazed ceramic mug with a unique three-dimensional Mini Cooper handle.